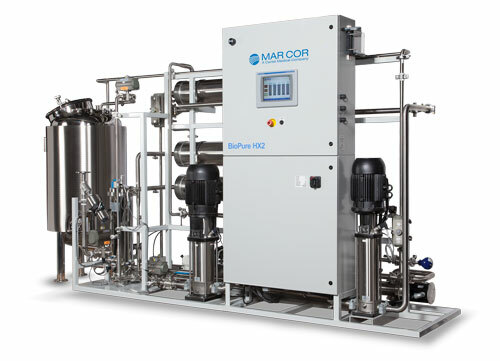 Mar Cor Purification offers the next generation central RO unit, the BioPure HX2. This direct feed double pass reverse osmosis system is designed specially to meet stringent international hemodialysis water requirements. The BioPure HX2 cental dialysis water system ensures the highest water quality, while the added feature of automatic hot water disinfection simplifies the bacteria control process. • Automatically adjusts product flow and reject flow based on feed water quality for water conservation. Power 208,460,575VAC / 3PH / 60HZ, 41kW. Power selected at time of order. Note: 2nd pass permeate pressure may not exceed 721 kpa (90 psig). Membrane permeate flow may vary +/- 10%. 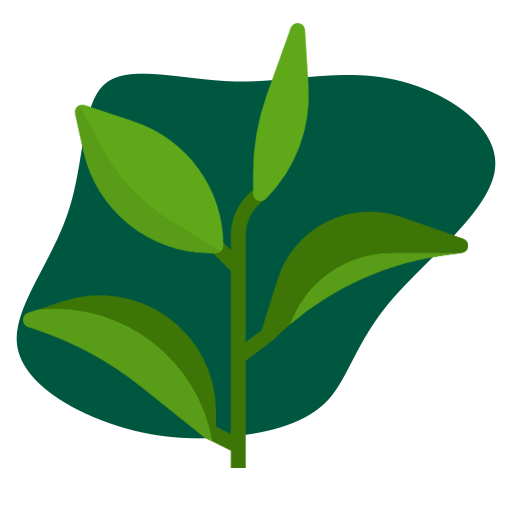 Performance is based on potable, pre-treated, tempered water.